On Saturday, March 7, 2015, on occasion of the 60th anniversary of the birth of Communion and Liberation and the 10th anniversary of Fr. 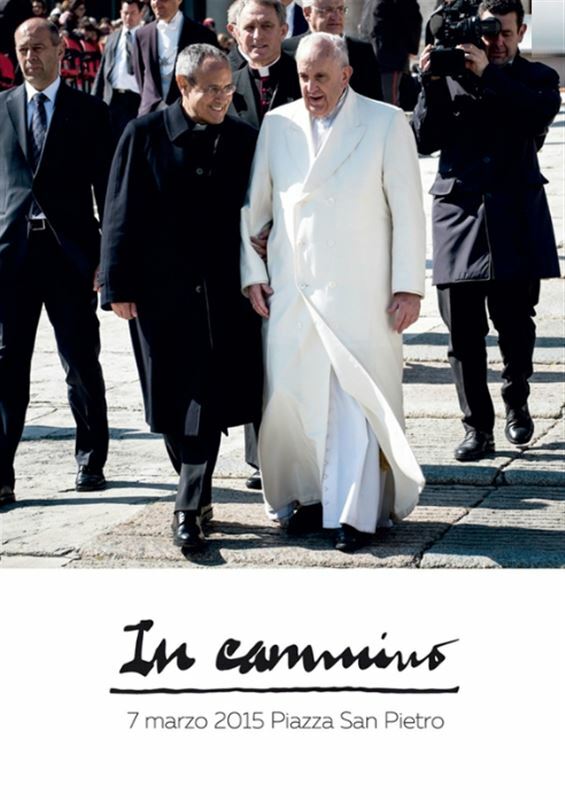 Luigi Giussani's passing, the Holy Father Pope Francis encountered the Movement in an audience in St. Peter's Square. 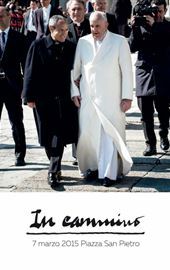 The DVD retraces the day's journey, highlighting key moments to allow everyone to hold to heart Pope Francis' words: "centered in Christ and the Gospel, you could be the arms, hands, feet, mind, and heart of an 'outbound' Church." Subtitles available in English, Italian, Spanish, German, French, Portuguese, Polish, Russian.